This program is designed for children aged 6-10 (Grades 1-5). 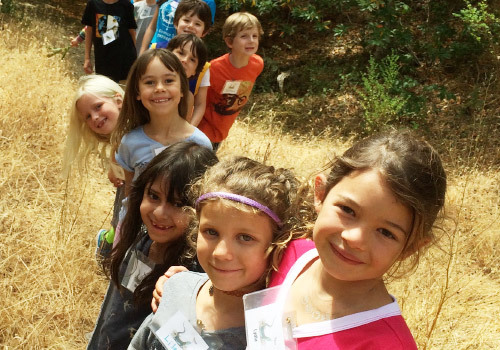 Become an "Explorer" this summer and join us on San Domenico School's stunning 515-plus acre campus for an unforgettable camp experience! 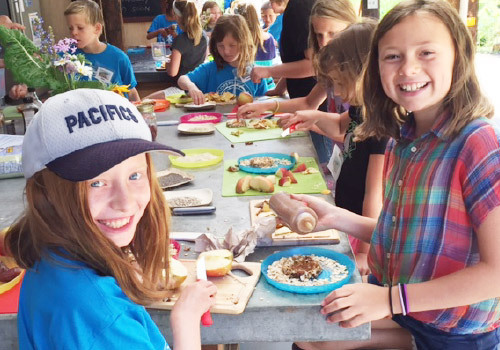 Together we will explore the trails and our magical one-acre garden through nature arts & crafts, cooking from the garden, camp songs & skits, team building, field games, swimming and more! 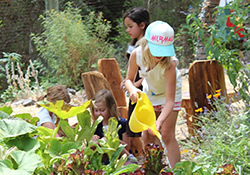 Wednesdays are special field trip days to explore some of our local natural treasures in Marin. We believe that by immersing children in a rich outdoor environment with dynamic and highly trained staff, your child will build self- confidence and develop an appreciation and love of nature. Explorers’ camp fosters a fun, friendly and nurturing environment for kids to explore their interests, challenge themselves and make lasting friendships. Campers are grouped by age and rotate through activities throughout the day finishing with a refreshing dip in the swimming pool. Camp T-shirts and snacks provided. ***Please note: Wednesdays are field trip days and will be a full day - no half day camp offered on this day. Parents may pick up children from field trip site if only half day or they are welcome to join us for the full day.